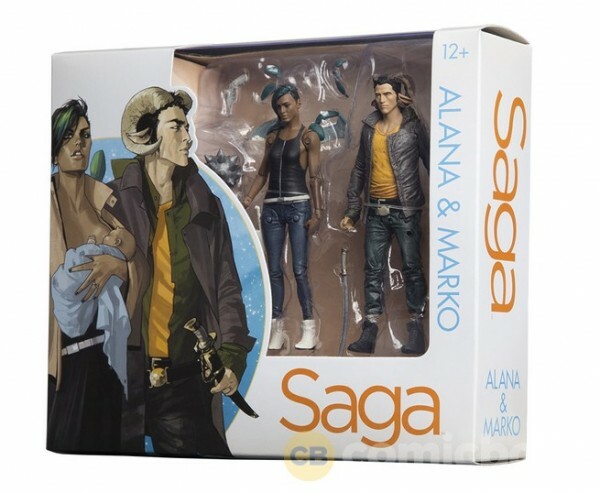 SDCC 2016 continues to roll out beautiful things with the reveal of their Saga 2-Pack Action Figure set featuring the book’s lead – Marko and Alana. You can learn more about this 2-pack after the jump. 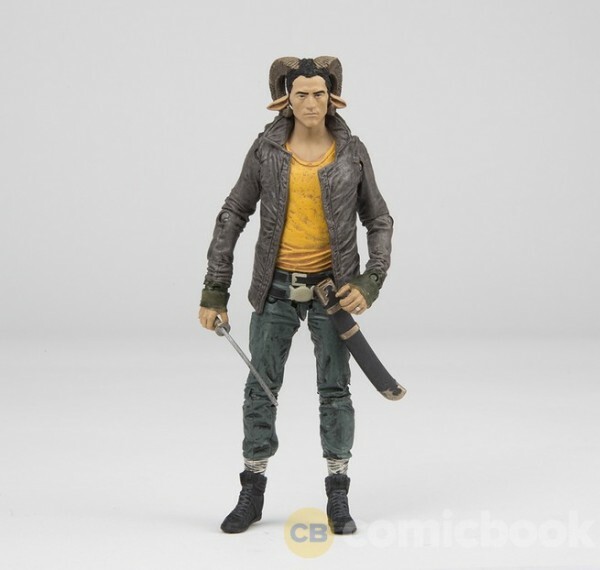 Skybound is proud to present Alana and Marko from Brian K. Vaughn and Fiona Staple’s groundbreaking series Saga, available in action figure form for the first time! 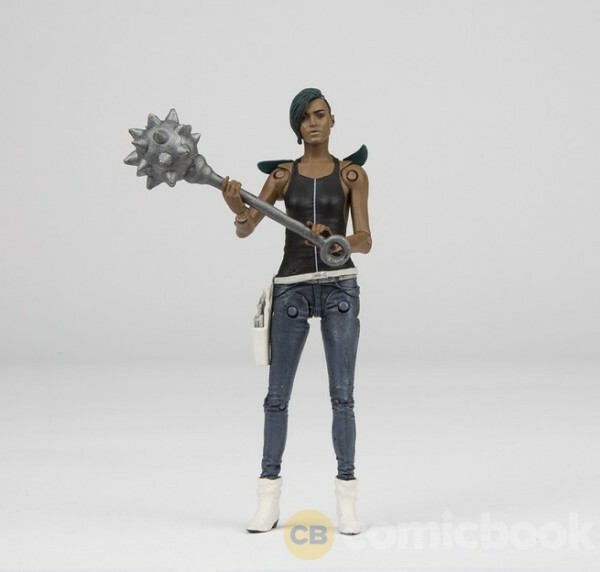 Each figure stands 5 inches and is paired with iconic weapons, like Alana’s mace and Marko’s sword. These figures were designed by McFarlane Toys and will be available at our Saga Shop booth #2629B. The star-crossed lovers are depicted so close to their comic book counterparts and we have McFarlane Toys to thank. What I’m wondering really now is why they didn’t make a figure of the couple’s child Hazel, who also happens to be a unique character both figuratively and physically. Anyway, go pick up Saga, its a rather interesting title outside of the normal superhero genre books we feature. Come to think of it, maybe we should do a feature on Saga soon. Third Serving of Overwatch Pops from Funko Will Have you Asking for Healing!